Being aware of your pet's individual needs are can help you make better decisions about what to feed them. Without a doubt, one of the most important decisions a person can make for their pet is deciding what and how they're going to feed them. That's because your pet's diet can significantly affect both their short and long term health. 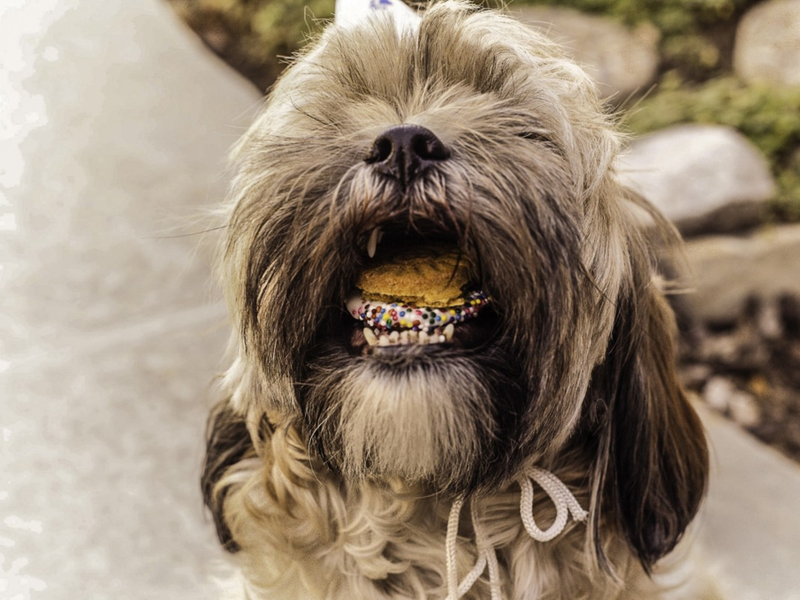 Aside from keeping them in generally good shape, feeding your pet a nutritious, balanced diet can help them avoid getting sick and improve their overall quality of life. Like humans, every pet has individual diet needs. Unfortunately, there isn't exactly a food pyramid for animals. This means following arbitrary nutrition guidelines aren't an effective way to measure the quality of your pet's diet. She told INSIDER, "As an example all mammals, birds, and reptiles need vitamin A, but the sources are potentially different. Dogs, people, tortoises and parakeets, for instance, can convert vitamin A precursors from plants - [like] carrots, dark green leafy veggies, etcetera - into active vitamin A. However, cats need to get already-made vitamin A that only comes from animal tissue - i.e. meat." The same holds true for non-mammals, too. 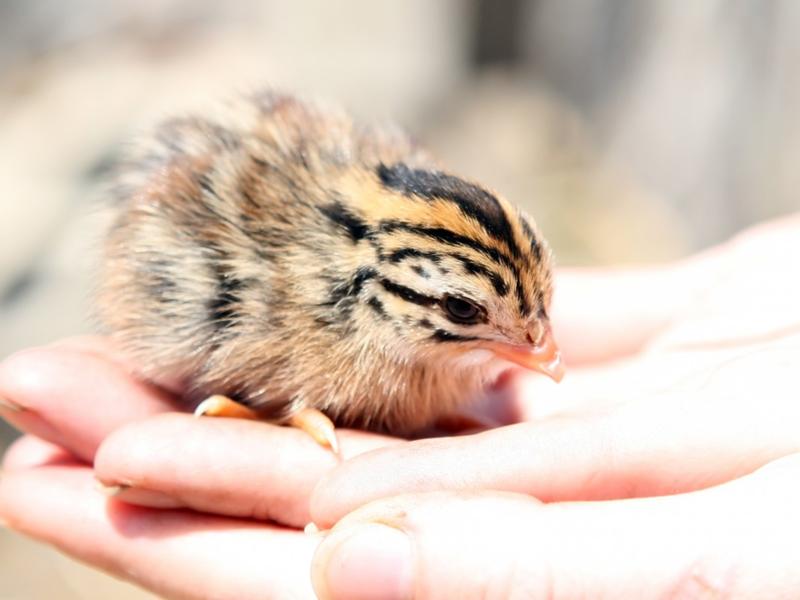 She added, "Birds and reptiles also share many nutritional commonalities with mammals - all of these animals need calcium and vitamin D in their diet, for instance - but they have some other physiological and metabolic differences that need to be taken into account (e.g. 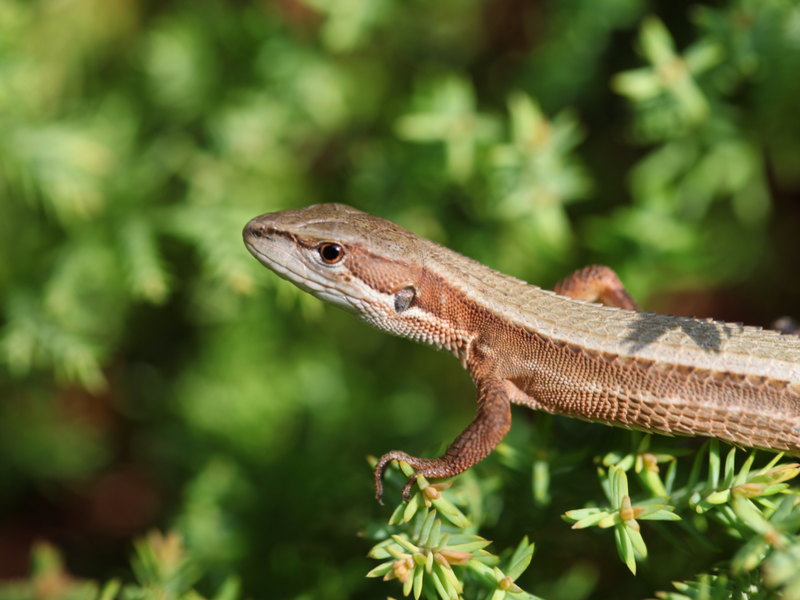 egg laying, being "cold-blooded" for reptiles)"
Moreover, species isn't the only factor to consider. Heinze said the right food for your pet will, "[meet] general nutrient requirements for the pet's species, but also is a good fit for the pet in terms of calories [and] form." For instance, some "senior" pets may benefit from foods that have a higher fiber content. Likewise, an animal who is prone to weight gain may need less calorically dense foods to prevent them from developing obesity. In any case, it's best to consult your vet to get a more accurate assessment of your pet's individual dietary needs, and then go from there. The ingredients on the package aren't as important as you think they are. As humans, we're accustomed to hearing that we should buy foods that only contain natural ingredients, because they're said to be the most nutritious. And it turns out many of us believe the same is true for our pets, too. A 2016 Nielsen study revealed that more than half of all cat and dog owners consider the type of ingredients used to be the most important factor when choosing what their pet will eat. But according to Dr. Heinze, the ingredient list on pet food labels is structured the way it is for marketing purposes. As a result, it's generally unhelpful for measuring nutritional quality. She told INSIDER, "You usually have to dive a lot deeper than the label [and ingredients] to make a good decision." This is because what often happens is that similar, or sometimes near identical ingredients can be present in different forms, as noted by both Dr. Heinze and Dr. Lisa Freeman, DVM, PhD, DACVM and fellow Professor at the Cummings School of Veterinary Medicine at Tufts University. For example, whole chicken, which contains water, will show up on a label as simply "chicken." Since the moisture content makes it weigh more, it will be printed near the top of an ingredient list. On the other hand, chicken meal (which is essentially just dehydrated and processed chicken protein), doesn't weigh as much as the "whole chicken" and thus gets pushed further down the list. It creates an illusion that the chicken meal isn't providing as much to the diet as the whole chicken, even though the opposite may be true. Yet they're still allowed to list them on their label based on passing certain weight requirements. According to Dr. Heinze and Dr. Freeman, "Pets require nutrients, not just ingredients." You might think it's best to opt for buying whatever bag of pet food is sporting the most official looking seals like organic, grain-free, and non-GMO. But before you pay top dollar for that super exclusive, fancy cat food brand, you may want to consider if it's really worth it. Dr. Heinze said that choosing foods based on certain claims made by the label or online reviewers isn't an effective way to make the most nutritious selection for your pet. So what's with all these words? Basically, brands like to use terminology like "premium," "holistic," or "vet recommended" on pet food labels to catch your attention ... so you'll buy their product over the next one. However these terms actually have no practical value when it comes to assessing the food's nutritional content, nor are they FDA regulated. In fact, the FDA website said, "Products labeled as premium or gourmet are not required to contain any different or higher quality ingredients, nor are they held up to any higher nutritional standards than are any other complete and balanced products." And as far as "grain free" goes, it turns out food allergies - especially ones to grain and other glutens - aren't as common in pets as people may think. In other words, all these terms are just fancy sounding buzzwords. Heinze also added, "There is actually not much on the label that actually provides useful info on the quality of the food - most of it is marketing. The nutritional adequacy statement and the manufacturer information are typically the two items on the bag that provide a little bit of info on the nutritional quality, but it's not much." The additives you think are bad aren't really that scary. Ask some people what they think makes good pet food, and they'll likely answer by saying any food that's made with as few additives as possible. There's an automatic assumption that if a food contains ingredients you don't immediately recognize (or if it contains any food that isn't a straight-up vegetable or meat) that it must be unhealthy. But according to Dr. Heinze, these extra ingredients aren't usually a cause for concern. She told INSIDER, "Most of the "additives" that pet owners worry about are vitamin or mineral supplements or preservatives and have been shown to be safe, even beneficial." On top of that, the FDA has to approve all pet food additives before it can legally be sold in the United States. Of course, this doesn't mean that anything goes, either. The words "meal" and "byproduct" don't mean fake food. 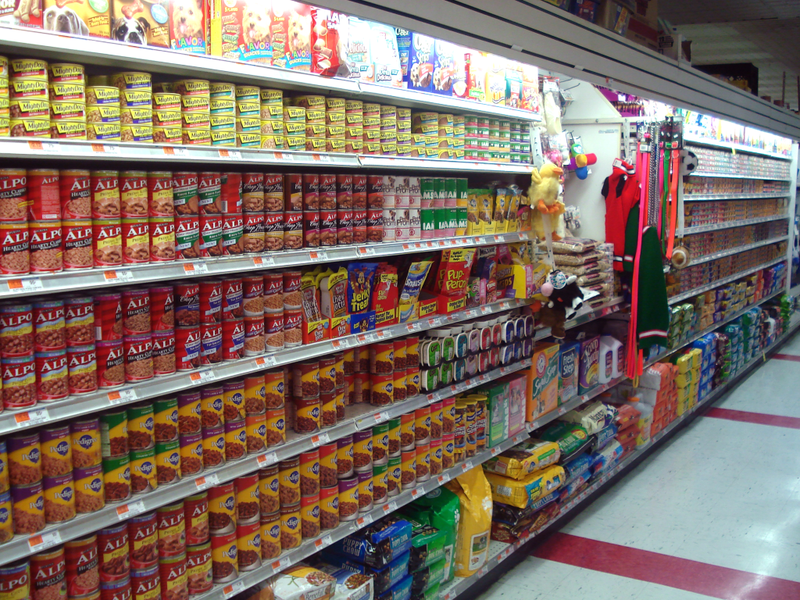 Some consumers are afraid of reading words like "meal" and "byproduct" on their pet food package because they believe these are catchall terms for something that isn't considered real food. But this belief is both incorrect and misleading. Dr. Heinze told INSIDER, "Meals are usually dehydrated proteins, typically rendered - cooked to separate out some of the fat from the protein. For plants, it means a dry, processed grain product - e.g. corn meal"
It does not mean faux meats, nor does it indicate the food has been made with hooves or horns, as outlined by The Clinical Nutrition Team at Cummings Veterinary Medicine Center at Tufts University. The same holds true for the word "byproduct," which gets a pretty bad rep from consumers, despite their components - usually organs like livers and hearts - containing a high level of beneficial nutrients for animals. And "human grade" doesn't necessarily mean better or safer. Dr. Heinze told INSIDER, "By law this [human grade] means that everything about the food - ingredients, production, storage, shipping - is exactly the same as it would be for human food and thus could be eaten by people." On paper, it sounds great. After all who wouldn't want their pets to enjoy food that's just as good as what they eat themselves? The problem with this claim is that it's pretty vague in terms of describing how it actually benefits the animal. 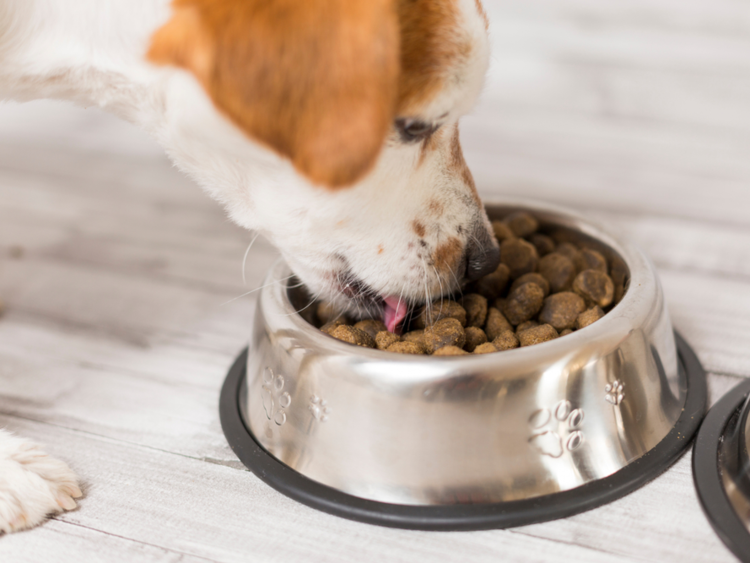 It's true that in order for a manufacturer to add the official "human grade" seal to their pet food, they usually have to add certain ingredients that require additional testing and quality control checks. But this does little other than drive up the cost of the product overall, regardless of whether those new, "human approved" ingredients are useful for the animal's nutrition. And marketing professionals know that consumers find the term "human grade" appealing because many pet owners view their animals as part of their family. This allows them to justify increasing the price tag on their food, thus making it appear more exclusive, or superior to other pet food options. Still, Dr. Heinze points out that this shouldn't be your priority when selecting pet food, since your pet doesn't need to eat the same foods you do to be healthy. And being "human grade" alone doesn't mean a food is nutritionally complete or appropriate for a pet on its own. She told INSIDER, "In theory, you shouldn't be able to sell 'human grade' food at a pet store - only at a grocery store. [The human grade label] is a very high bar and most [pet] foods don't meet it, and that isn't really a problem. Dogs and cats aren't people." The serving size guidelines on the bag aren't one-size-fits-all. In a perfect world, the recommended serving size on the food label would work for all dogs, cats, birds, rodents, and reptiles alike. But just like humans, animals too have varied caloric requirements based on their metabolisms and other factors. Dr. Heinze told INSIDER, "That [the serving size] should be a starting point. The amounts [listed] are based on lean pets, in most cases. You should adjust so that your pet stays lean." You should keep dry food in its original container to maintain its freshness. You wouldn't enjoy eating cereal from a box that's been sitting opened on your counter for several days. Likewise, your pets probably wouldn't appreciate the taste of stale kibble, either. 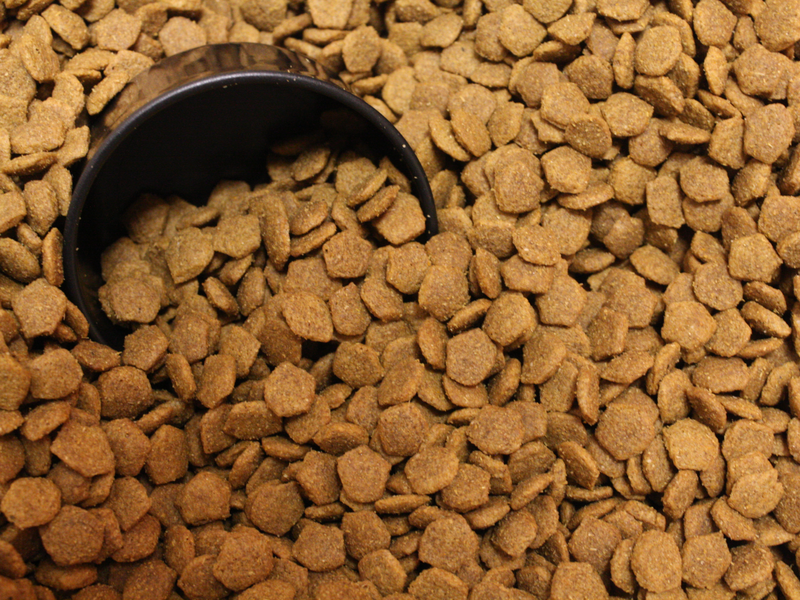 When it comes to storage, Dr. Heinze said it's best to not pour dry food directly into a separate container. 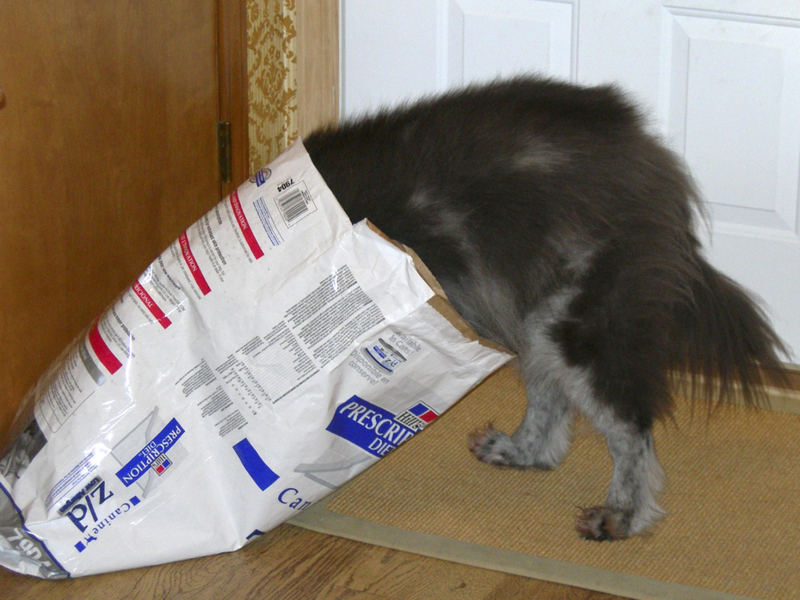 She told INSIDER, "Kibble should always be stored in the bag it came in, tightly sealed. If you are going to put it into a plastic storage container, still keep in the bag - a lot of technology and expense goes into making bags that protect the food inside." And you should put all opened wet food in the refrigerator. 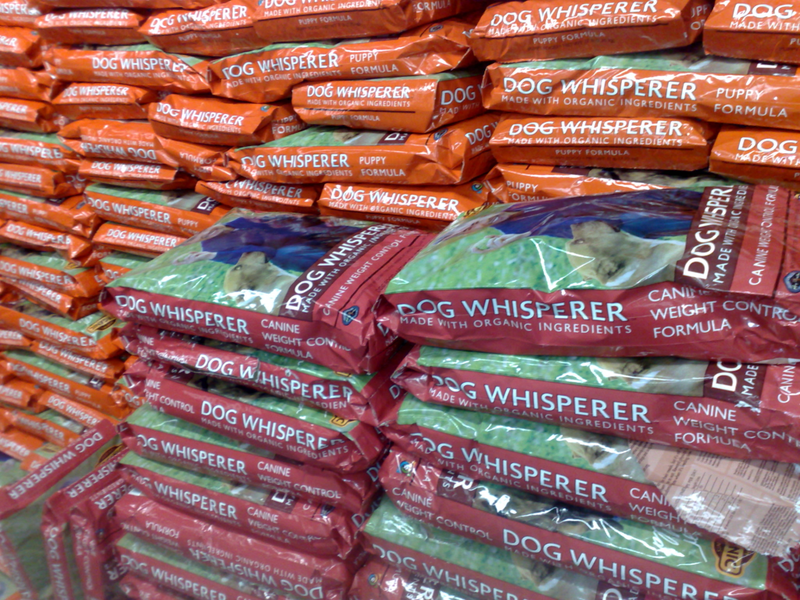 Pet food is best kept away from the elements. 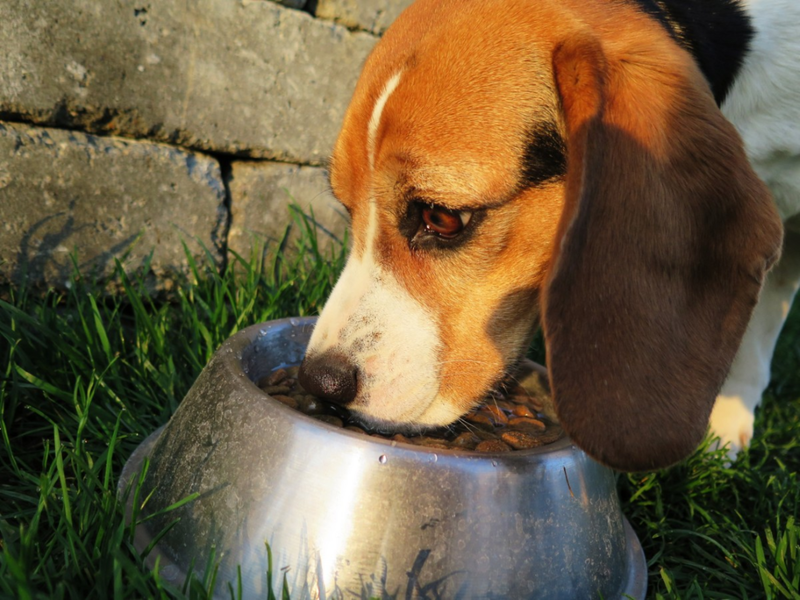 According to the FDA, heat exposure can cause the nutrients in pet food to break down, thus altering its taste, texture, and overall nutritional value. This means proper storing is essential for maintaining its quality. Heinze told INSIDER, "Keep food in a temperature controlled room - above freezing, [but] below 90 degrees ... Avoid hot cars, high humidity, and heat, unheated sheds or garages." When it comes time to feed your pets, handle with care. Your pets deserve to enjoy food that has been handled responsibly, and likewise, you deserve peace of mind knowing that you're following best practices. The FDA recommends you always wash your hands before and after handling your pet's food. And on top that, yes, you should wash your pet's food bowl every day. This prevents cross-contamination that can lead to food poisoning, so don't take shortcuts here. Always try to use any opened food as soon as you can. An opened bag of unsealed dry food has a very short shelf life - less than two weeks, and that's a maximum. This is why you should be careful with how you open the bag to avoid tearing in a way that makes it impossible to reseal. 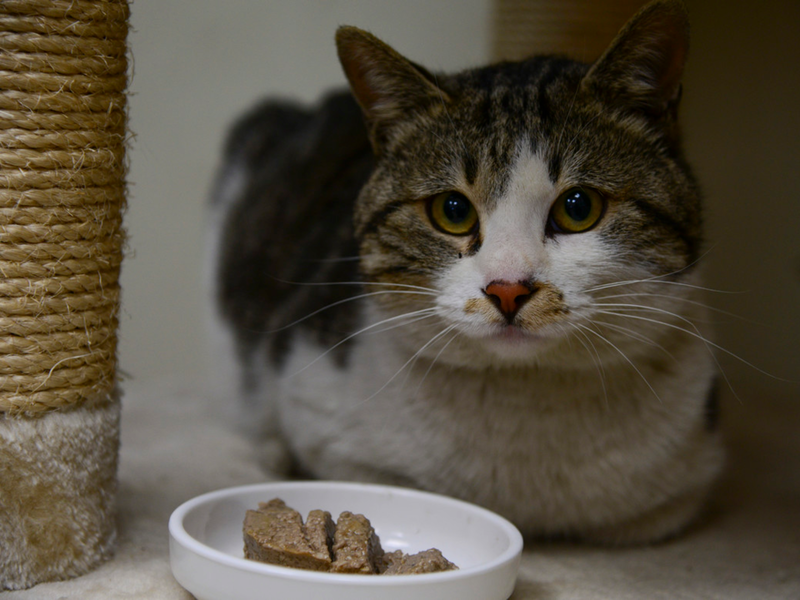 Heinze told INSIDER, "It's best not to buy more dry food than you can use in about a month or two." It can be a good idea to write down when you opened a particular bag to keep track since the expiration date usually applies to the bag when it's sealed. 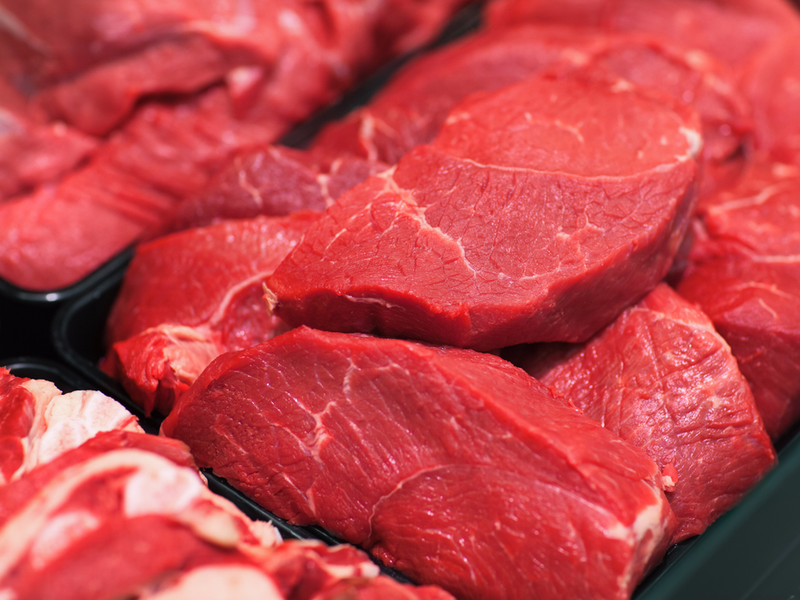 Avoid using raw meat as pet food. Although some well-intentioned pet owners may believe their pet's DNA connections to other wild animals justifies it, serving domesticated animals raw meat can actually cause some pretty harmful, and even fatal consequences. Both the FDA and ASPCA strongly urge pet owners to not feed their pets uncooked meat. That's because raw meat has a pretty significant chance of containing disease-causing bacteria, like Salmonella or Listeria. Plus, the risks involved don't solely apply to the animal. Cross-contamination can easily occur if the pet moves the uncooked meat from the designated eating area, thus resulting in germs spreading everywhere. "You put your whole family, including the pet at risk of infection with nasty, potentially lethal bacteria," said Dr. Heinze. Don't give your pet any food that's meant for a different animal. If you're someone who owns several furry (or scaly) friends, you may be inclined to give them the other's food when one runs empty. This is usually a terrible idea. 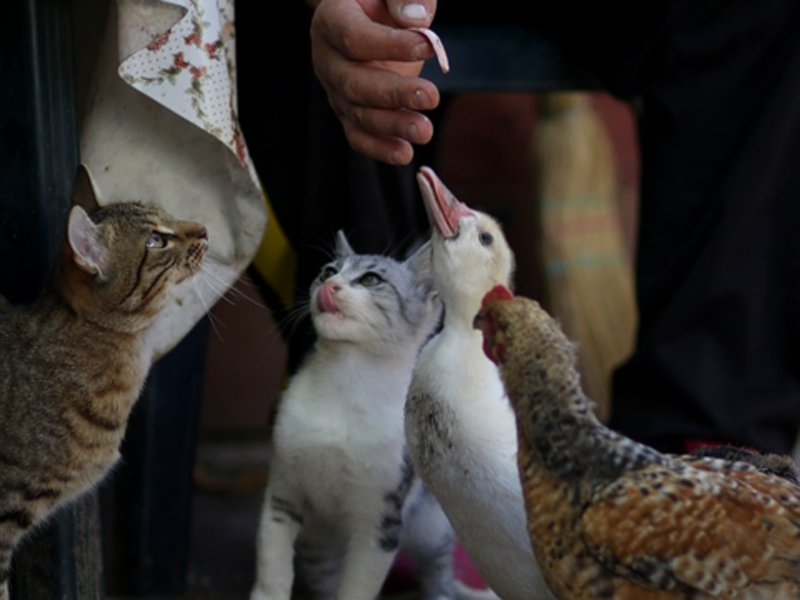 For instance, while giving cat food to a dog might not be immediately toxic, over time, the dog's health could suffer from not eating food designed for their species. Heinze notes that some dogs who primarily eat cat food have a chance of running into some weight gain and possible nutrient toxicity. She told INSIDER, "In general, the risks to dogs [that are] fed cat food are much less than to cats [that are] fed dog food because cats have more required nutrients [in their food] and the minimum amounts of them are usually higher for cats." Basically, if a cat tries to subsist on dog food, they're more likely to suffer from weight loss, muscle loss, and other serious complications. But this rule doesn't apply just to cats and dogs. You shouldn't be handing rabbit pellets to your parrot, either. Don't give your pet any food that's meant for a different animal. 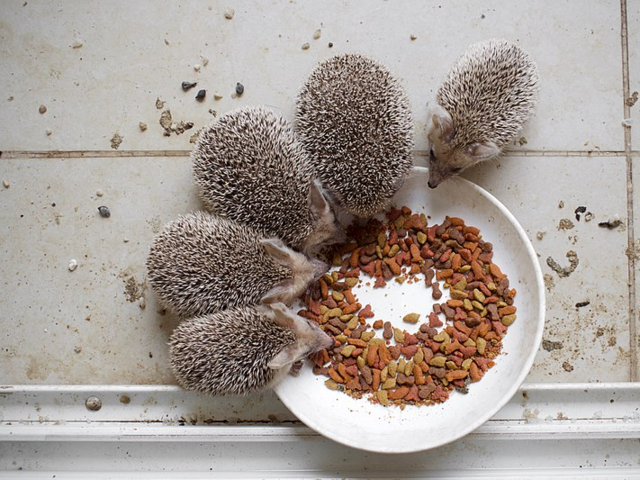 If you're someone who owns several furry (or scaly) friends, you may be inclined to give them the other's food when one runs empty. This is usually a terrible idea. 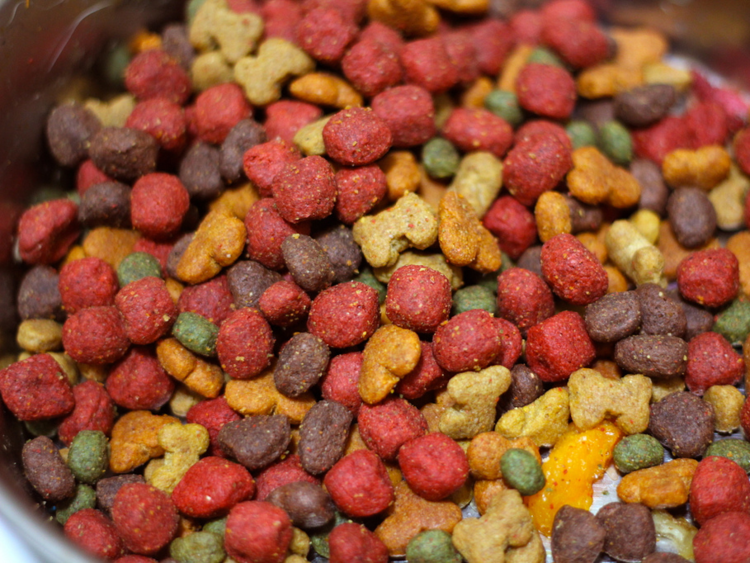 If the food looks or smells unusual, you probably shouldn't feed it to your pet. One obvious sign that pet food has gone rancid is if it's covered in mold. But by the time your pet's food starts displaying these visible signs, it usually indicates it's been going badly for a while. Dr. Heinze recommends throwing out any pet food that is past the expiration date listed on the package to avoid potentially giving your pet spoiled food. 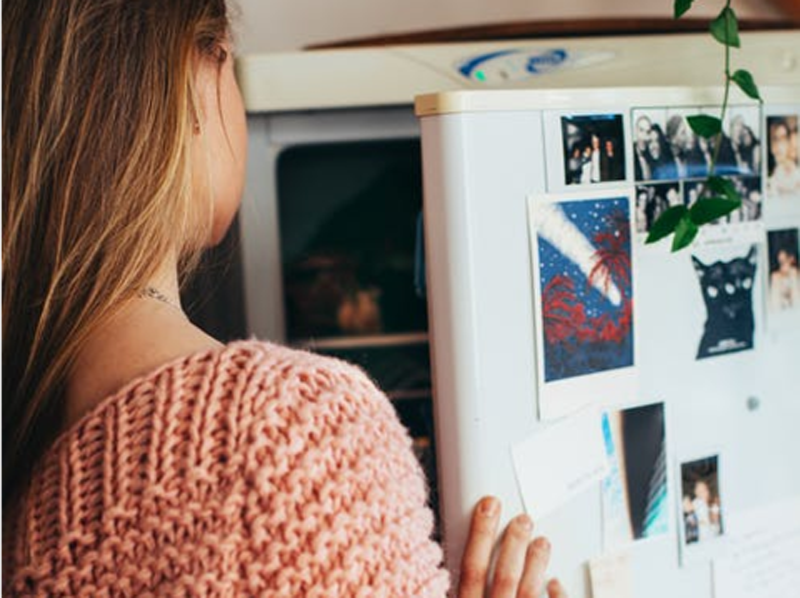 In addition, she says it's important to take note of any changes in color or smell to the food itself because that can be a sign that it's gone bad. Of course, your pets aren't oblivious to this either. They may not be able to verbalize how they feel, but they can certainly show you. 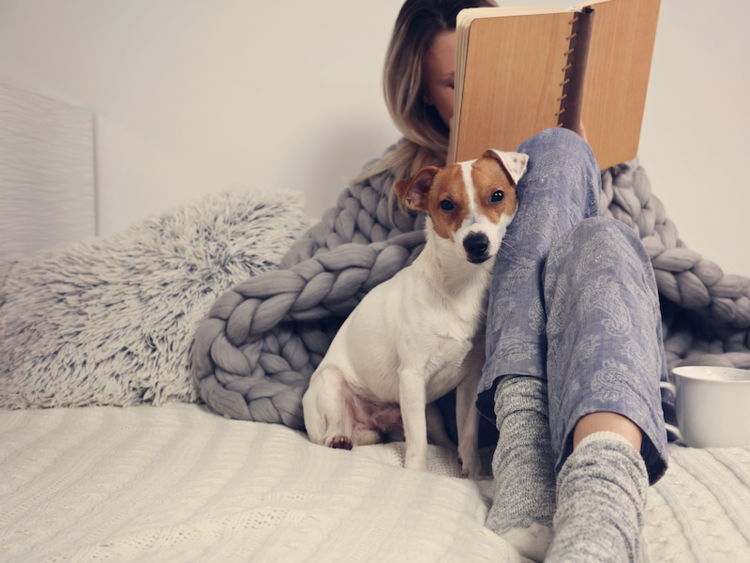 Heinze said that another telltale sign your pet's food may be going bad is if they suddenly stop eating it.And just think of it this way: If it smells foul to you, your dog is probably taking in that same funk at an even higher level. You should always report any unexpected food reactions to your vet and the FDA. Part of being a responsible pet owner means not only ensuring your own animals are safe, but staying on the lookout for others, too. 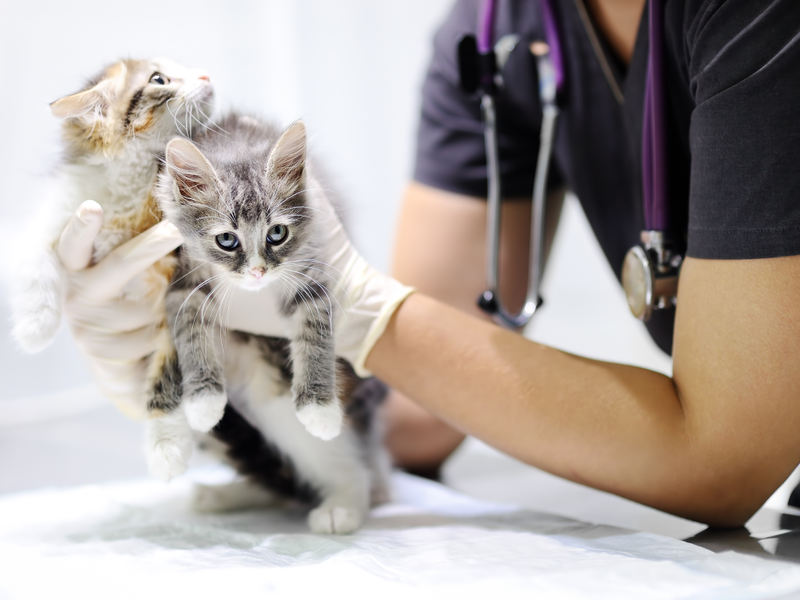 This means if your pet has an unexplained, negative reaction to the food, like vomiting, chills, or diarrhea, you should immediately notify your veterinarian and file a report with the FDA, just in case. The complaints allow them to get a better assessment of potential foodborne illness outbreaks in the food so they can successfully recall a food if needed.